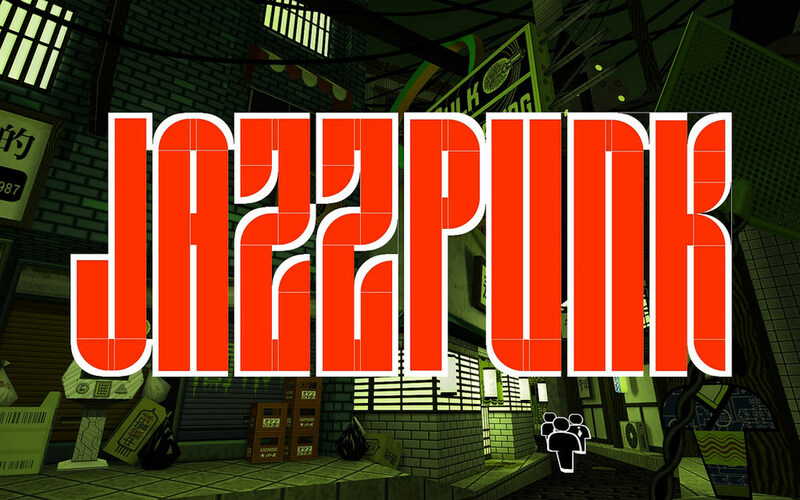 Toronto developer Necrophone Games took to the PlayStation blog to announced their Cold War era cyberpunk adventure game, Jazzpunk, will be making its way to PlayStation 4. Jazzpunk is largely an exploration/adventure game, but with a heavy focus on absurdist and surreal humor and a sleek mid-century modern aesthetic. We spent a lot of time creating a lush 1960’s world, then tried to stuff it like a pizza crust with as much joke-cheese as possible. I’ve been told the results are gooey and delicious. You can check out the full story for the game over at the PlayStation Blog, including the development of the game, and the new multiplayer mode for the PlayStation 4 version. A big shout out to Twitter follower OmlagusGarfungiloops for giving me the heads up.